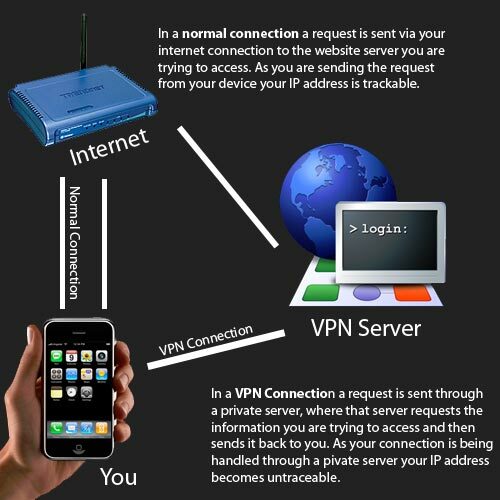 After looking at the above image it would have been quite clear to you what VPN does. But how to enable it on your iPhone? And the answer is below. 2. Set up an account (free or paid). 3. Open Settings.app on your iPhone. 5. Select "Add VPN Configuration". 6. Select the PPTP tab. You can go HERE and follow the instructions.